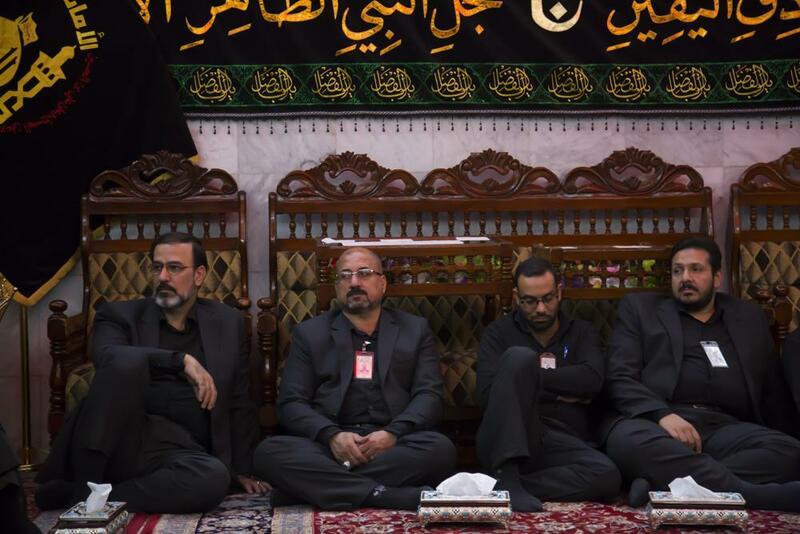 The al-Abbas's (p) Holy shrine holds its annual condolence Majlis to commemorate the martyrdom anniversary of the Holy Prophet (Allah's prayers be upon him and upon his holy Household). 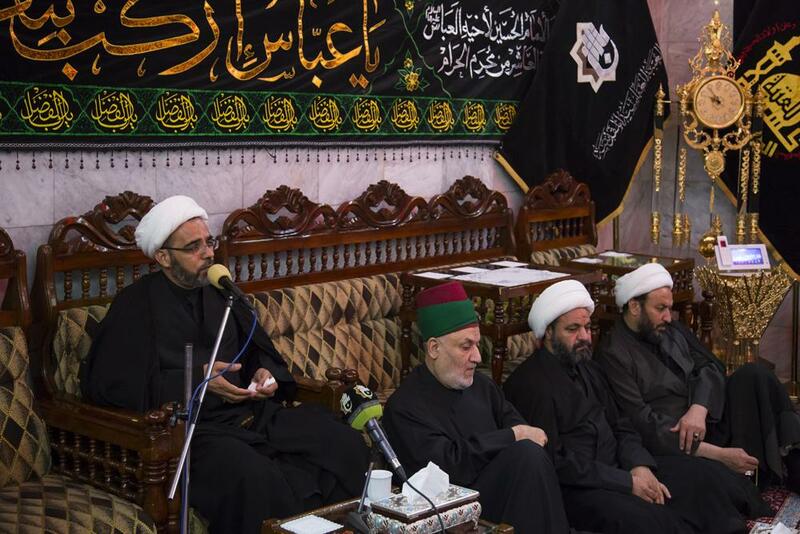 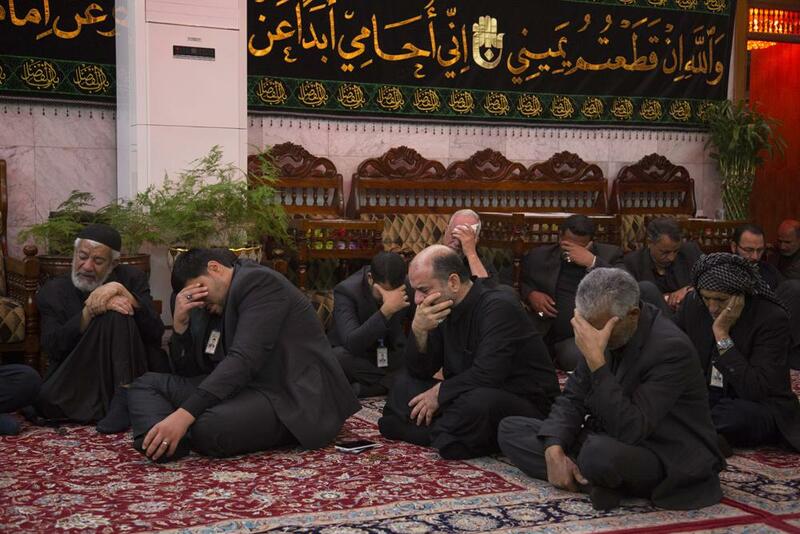 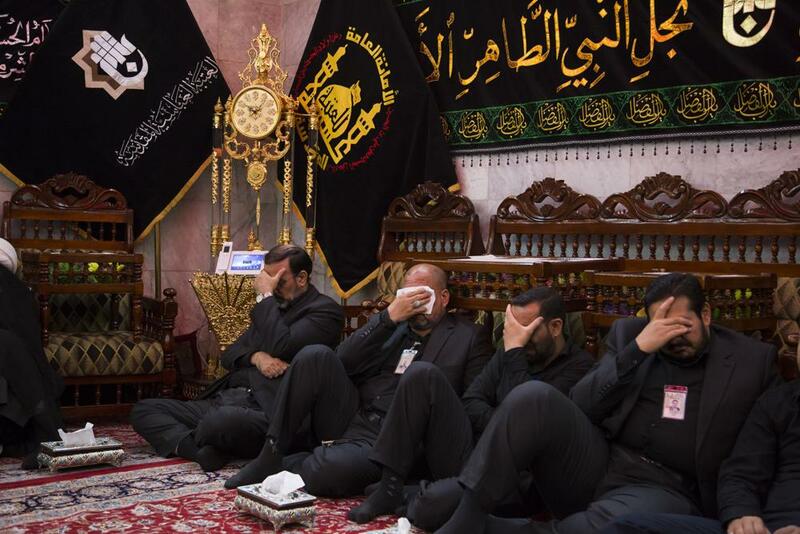 Within the framework of its condolence program to commemorate the martyrdom anniversary of the Holy Prophet (Allah's prayers be upon him and upon his holy Household), the General Secretariat of the al-Abbas's (p) Holy Shrine has held on Wednesday 28th of Safar 1440 AH corresponding to the November 7, 2018, its annual condolence Majlis for its staff; the servants of Aba al-Fadl al-Abbas (peace be upon him), in the ceremony hall in the al-Abbas's (p) holy shrine. 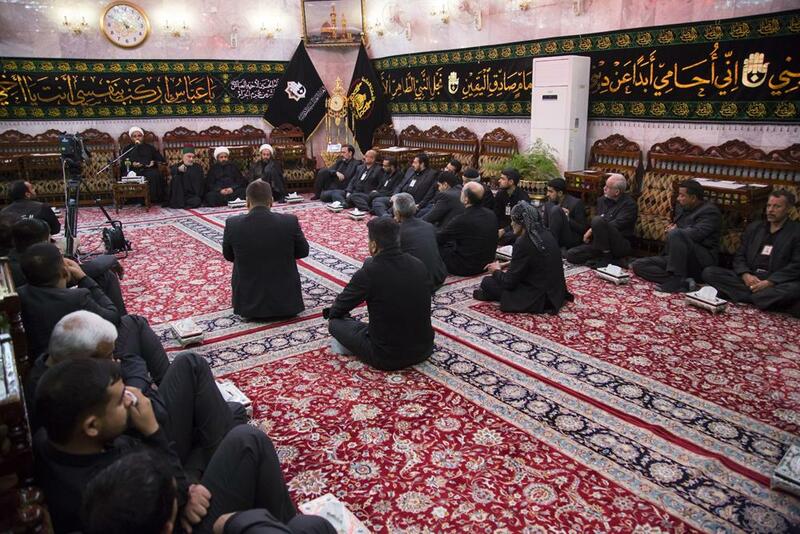 The Majlis included a religious lecture, delivered by Sheikh Haidar al-'Aredhi from the Department of Religious Affairs at the al-Abbas's (p) holy shrine, in which he has spoken about the moral and humanitarian aspects of the personality of the Holy Prophet (Allah's prayers be upon him and upon his holy Household) through his noble biography, and how Muslims have to follow the steps of their prophet as the Mohammadian message is the greatest of divine messages. 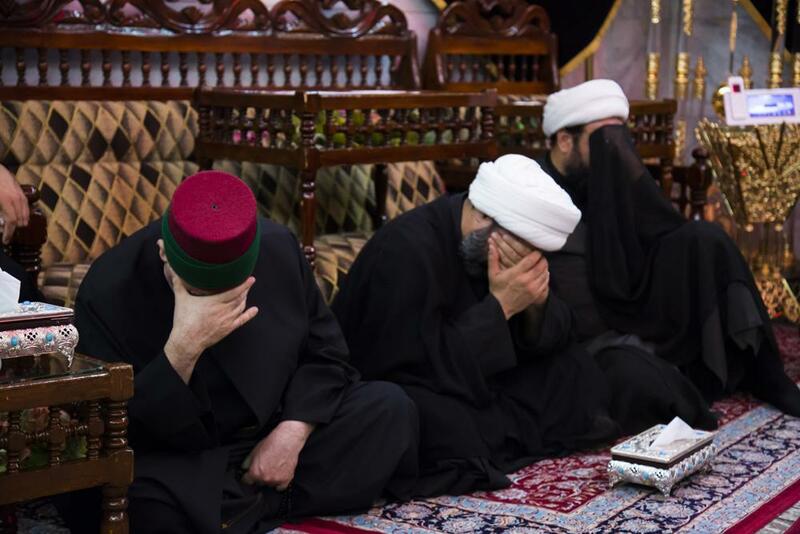 Sheikh al-'Aredhi concluded the Majliss by sad poems and elegies to recall with tears such sad anniversary.